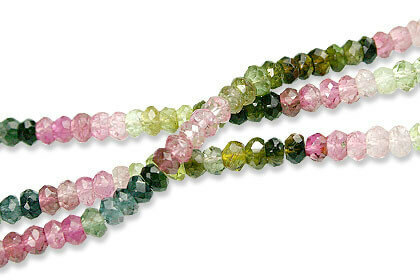 Tumble faceted chunky aventurine green stone beads. 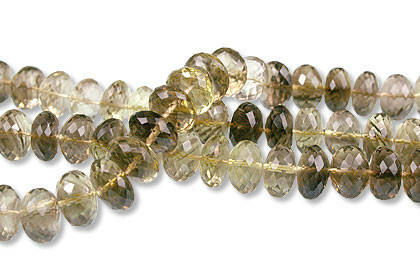 16 inches long strand. 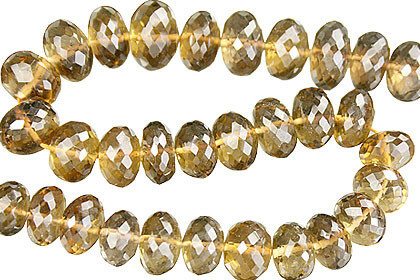 Bead size – 15×22 mm approx.